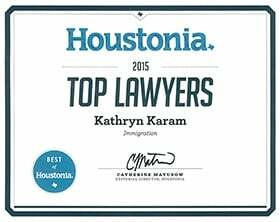 Nina Marie Amadi | Immigration lawyer at The Law Office of Kathryn N. Karam, P.C. Nina Marie Amadi is admitted to the State Bar of Texas, including the United States District Court for the Southern District of Texas. Before joining our team, she practiced criminal defense in the greater Houston area, including Fort Bend, Montgomery, and Harris Counties. 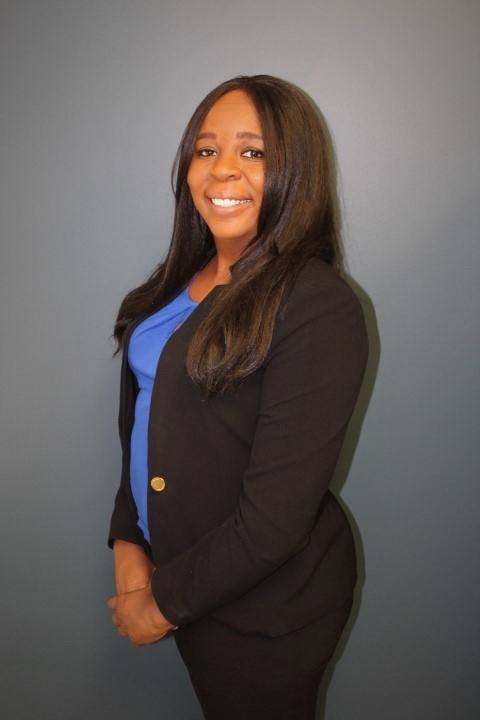 Attorney Amadi was born and raised in Conroe, Texas. She received a B.A. in Political Science from the University of Houston and her Doctorate of Jurisprudence from Barry University School of Law. As a daughter of an immigrant herself, Attorney Amadi has a keen interest in ensuring that individuals’ rights are protected. She understands the importance of having quality representation in matters that may affect our clients’ ability to earn a living or to remain in the country and is dedicated to advocating for her clients. Attorney Amadi assists with family-based immigration matters, naturalization and citizenship issues, visas and applications for crime victims, as well as detention and removal cases.